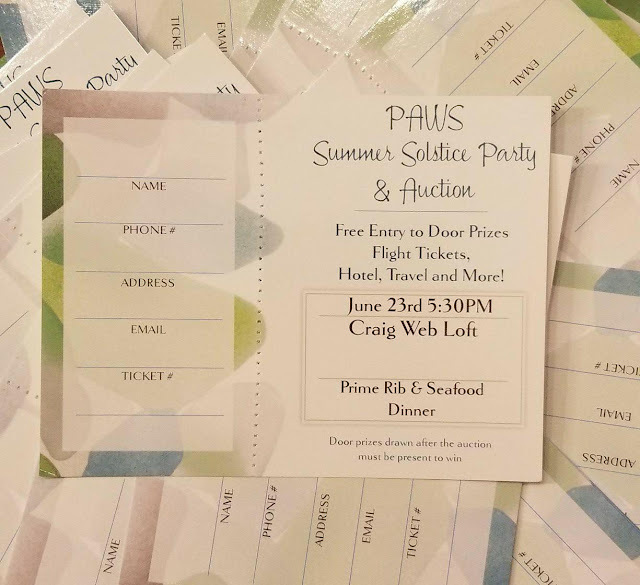 We're proud and excited to announce our first annual Summer Solstice Party & Auction! The party is hosted by PAWS and will be located at the Webloft in Craig on June 23rd, doors open at 5:30 & our Prime rib and Seafood dinner is served at 6. We're currently working on a live band and dancing! Everyone who attends will automatically be put into our door prize drawings for travel vouchers, gift certificates, hotel stays and more! This is going to be a fun filled night you won't want to miss! Tickets are $50 and go on sale now! Only 100 tickets will be sold. Please contact us to purchase your ticket(s)! Stop by Federal Credit Union in Klawock and talk to Shannon for tickets! Please share the stories on your social and let your friends know about POW Report!